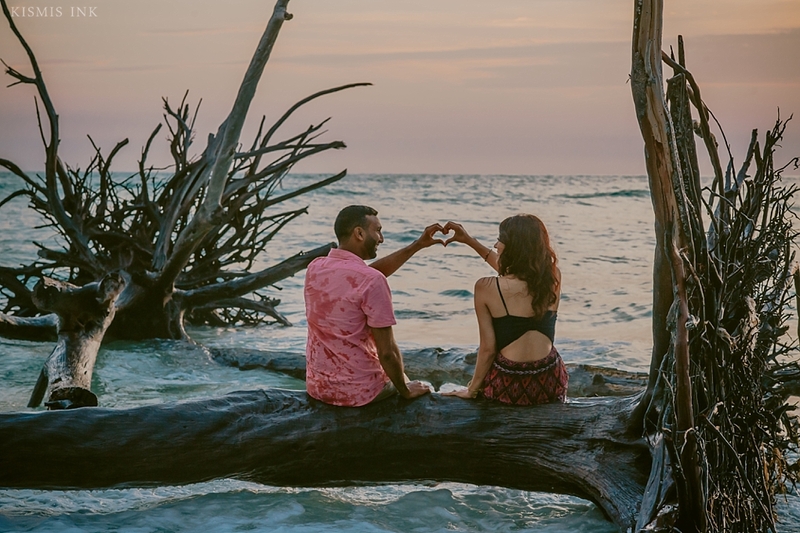 If there is one thing I know about music, it’s that it brings people together. 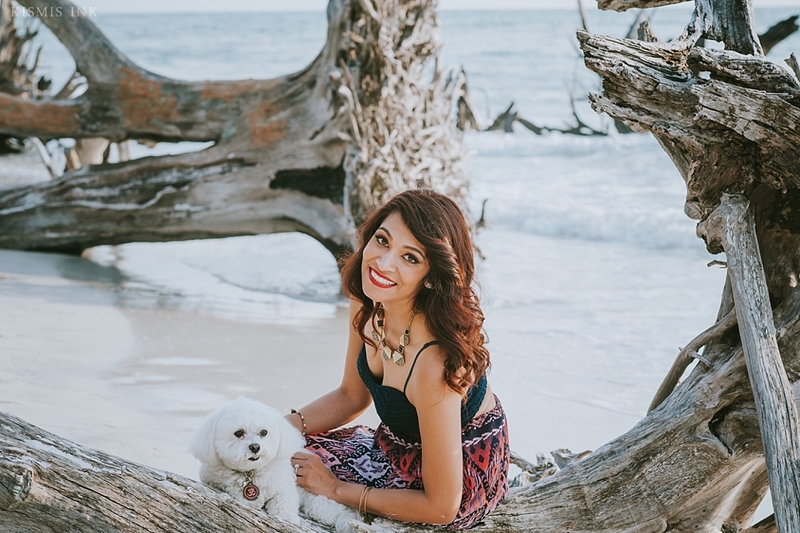 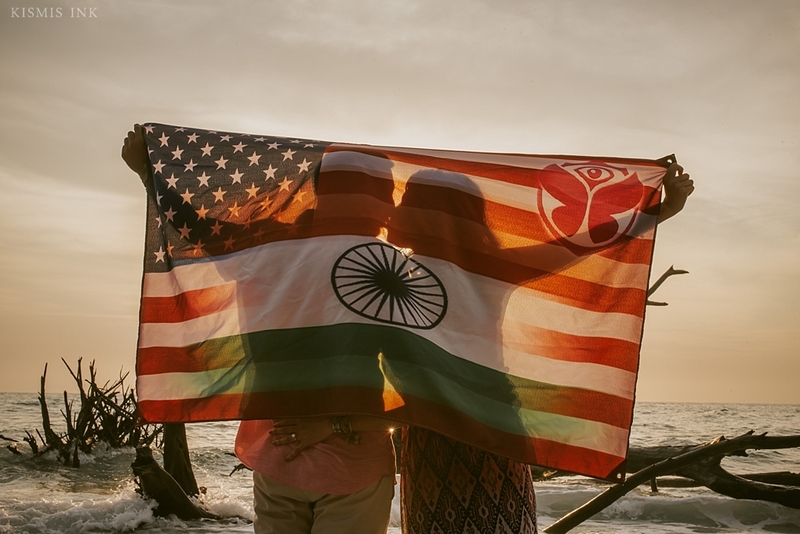 Fate decided that out of 300,000 people attending the TomorrowWorld music festival in 2013, Mukti and Yogesh would camp next to each other and sparks would fly. 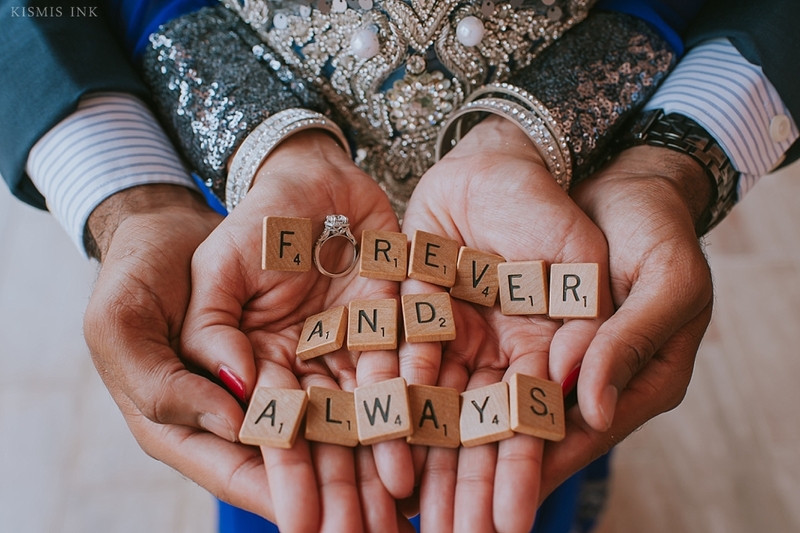 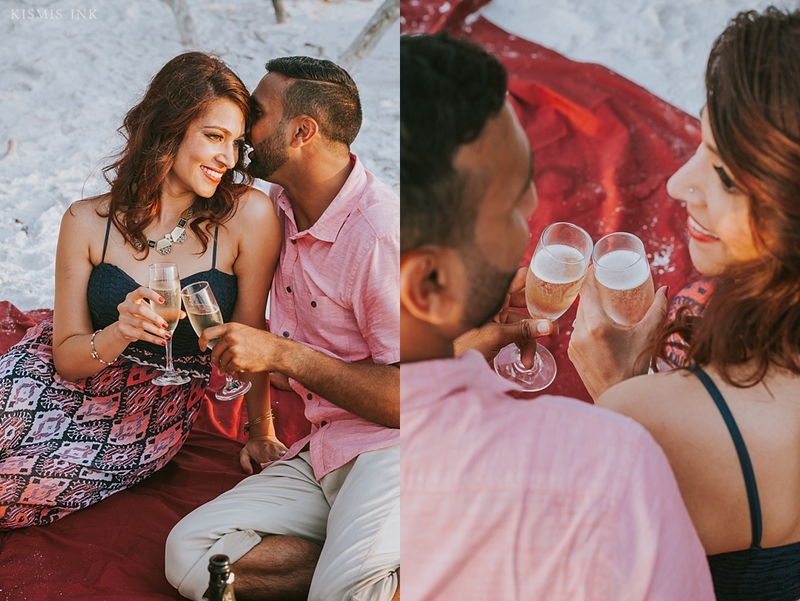 A year and a half later, Yogesh decided to propose in one of the most romantic ways possible: on a gondola ride, with family members holding up letters on a bridge that spelled out “Will you marry me?” Needless to say, Mukti accepted and today they are happily planning their wedding for next May! 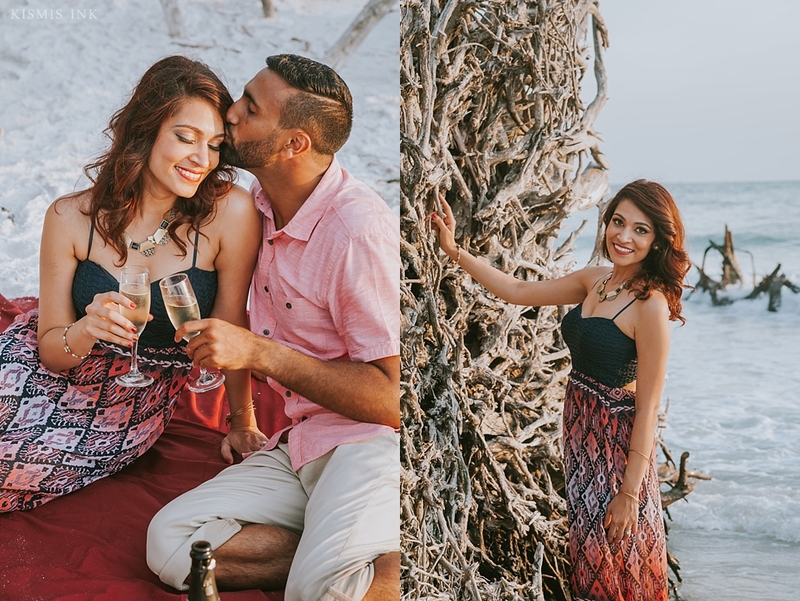 Documenting Mukti and Yogesh’s fun-filled and adventurous day-date was an incredible experience. 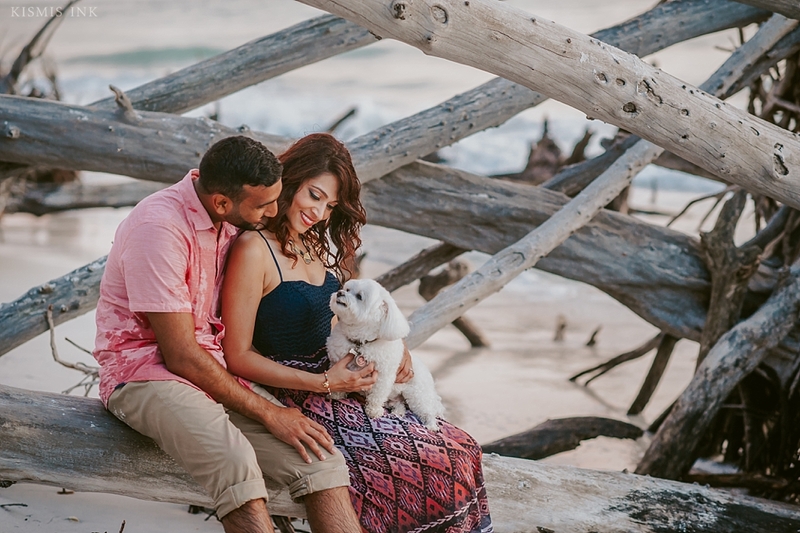 We laughed, applauded Yogesh for his keen attention to details, and went home with over 50 sand flea bites- they were definitely worth it! 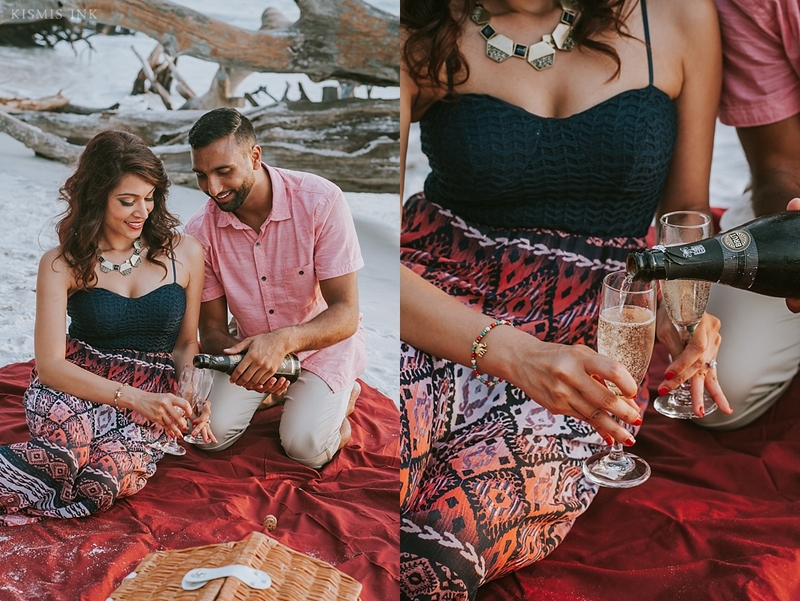 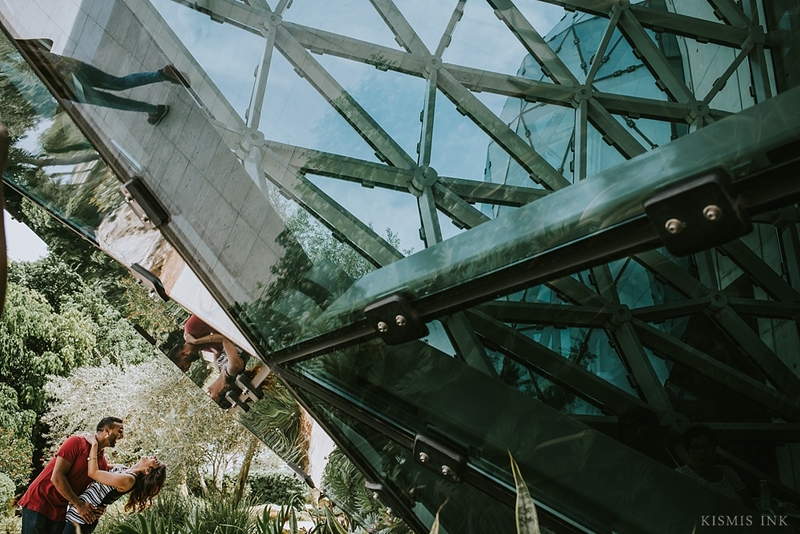 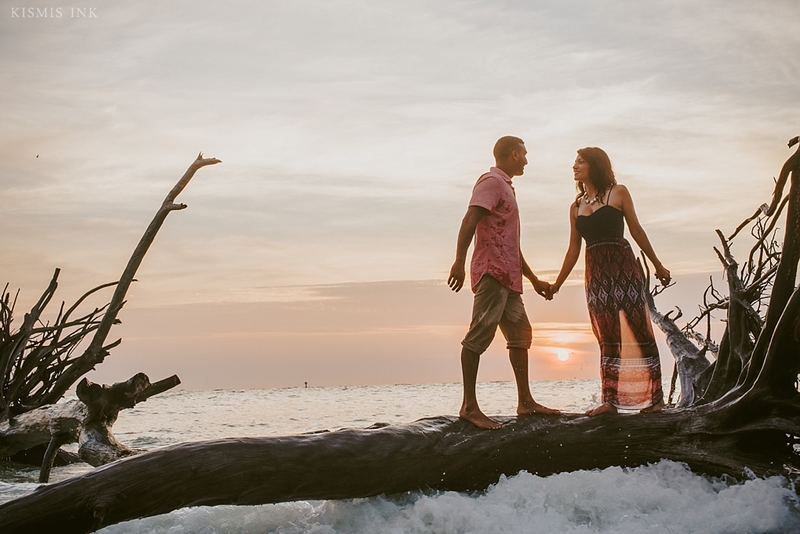 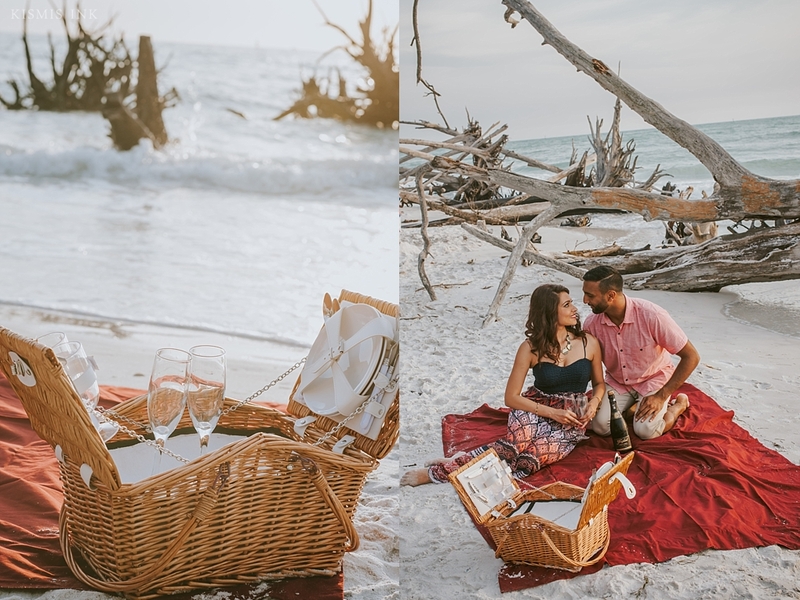 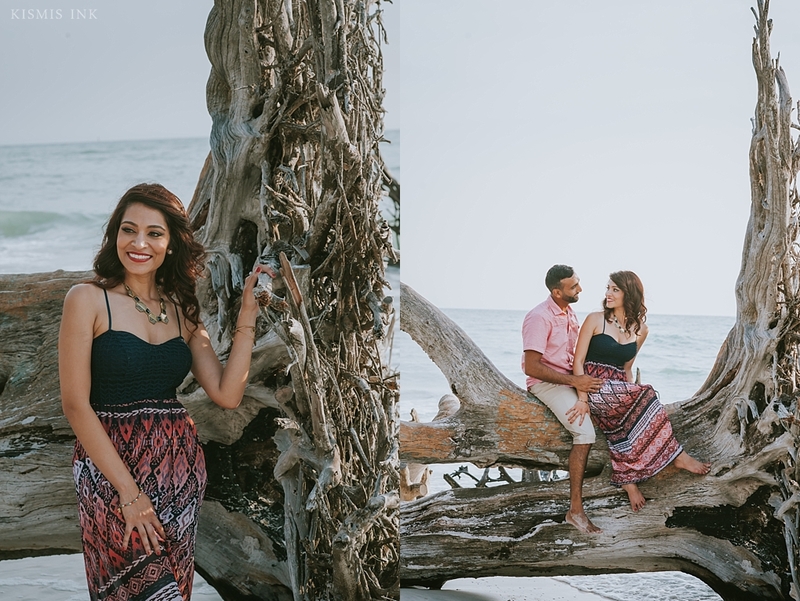 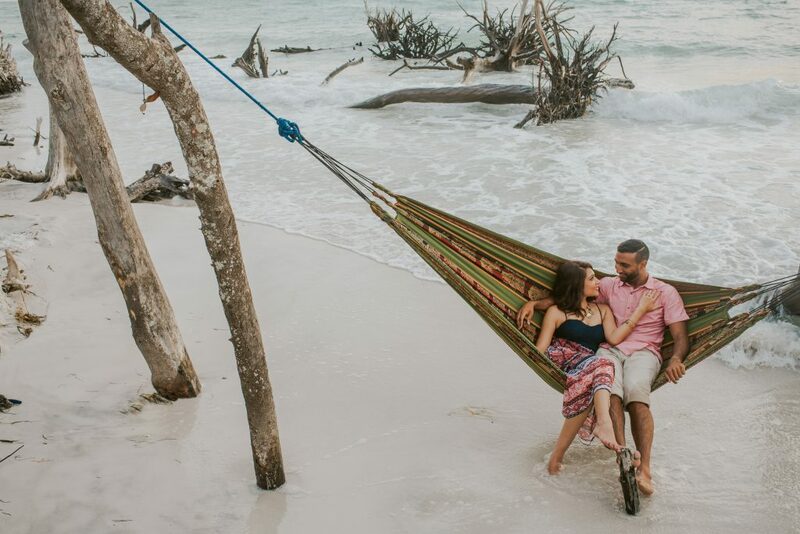 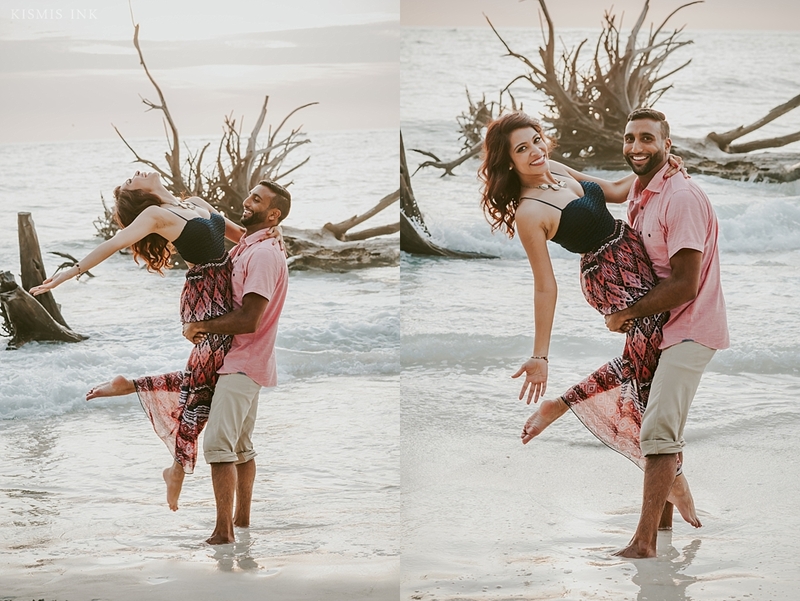 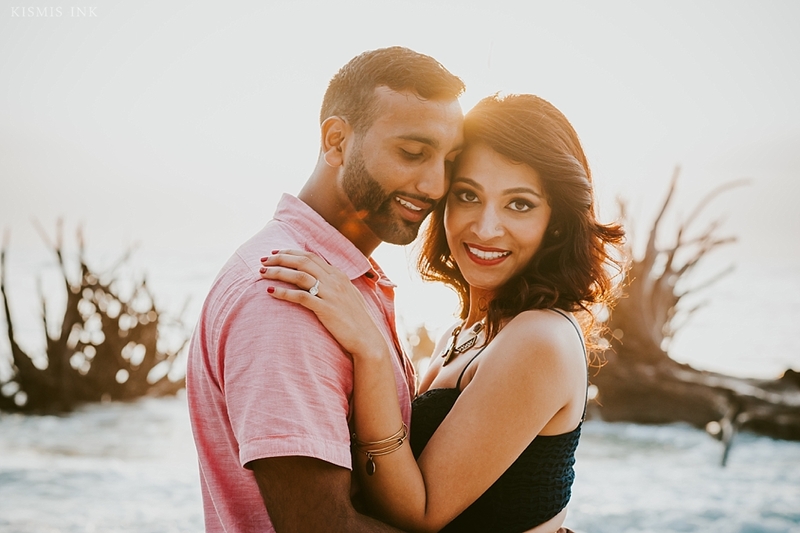 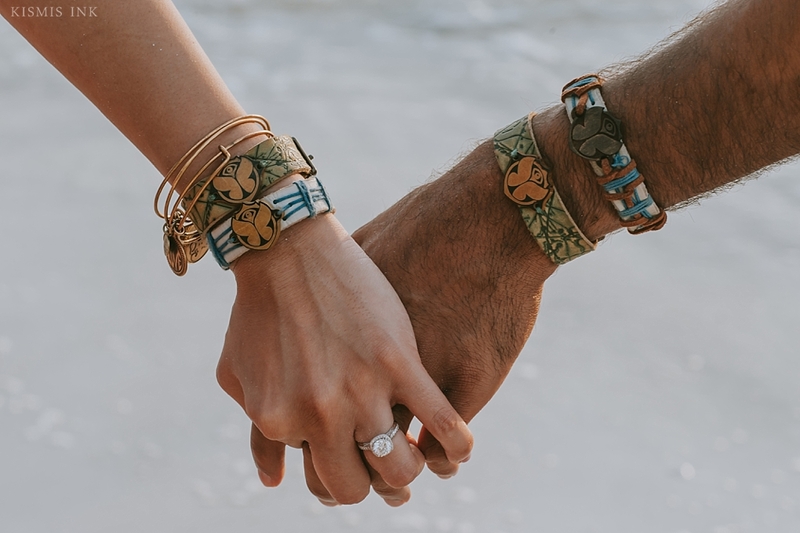 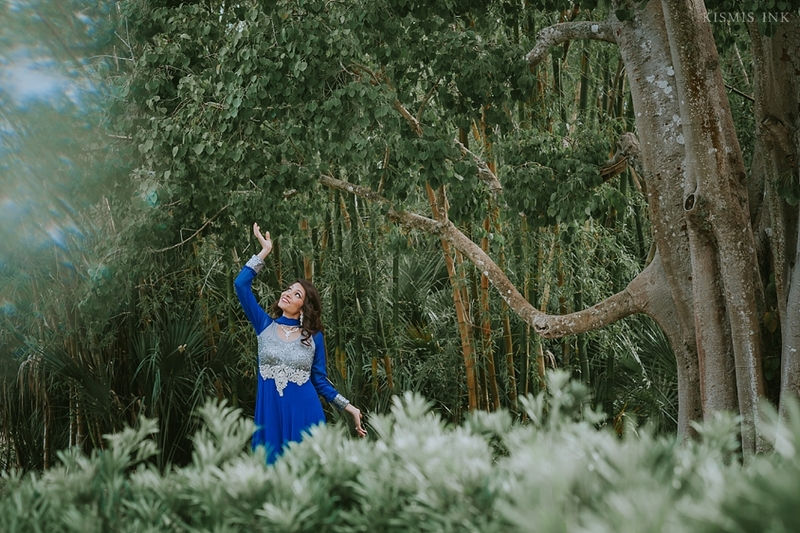 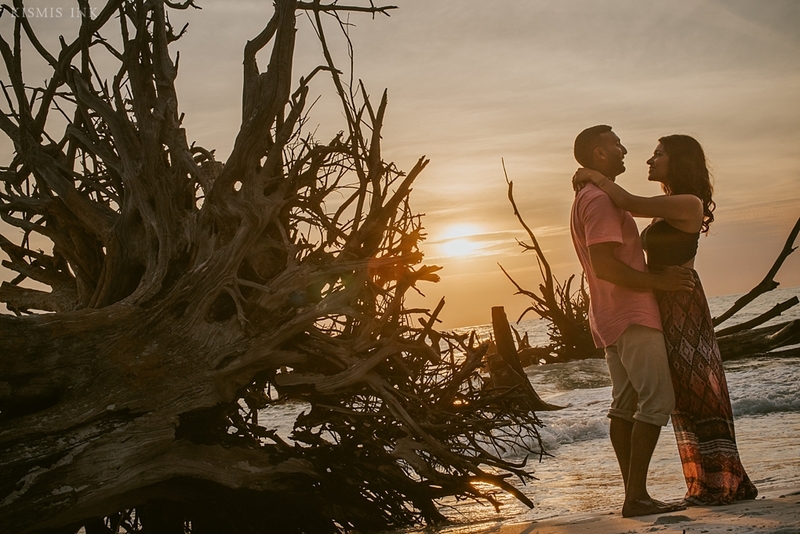 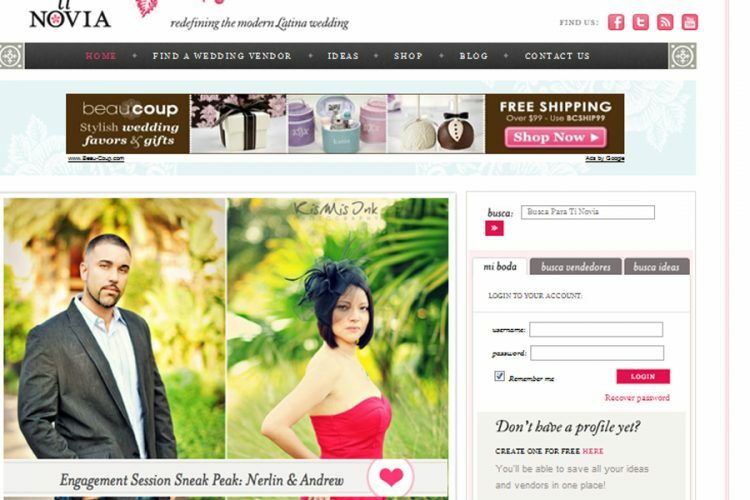 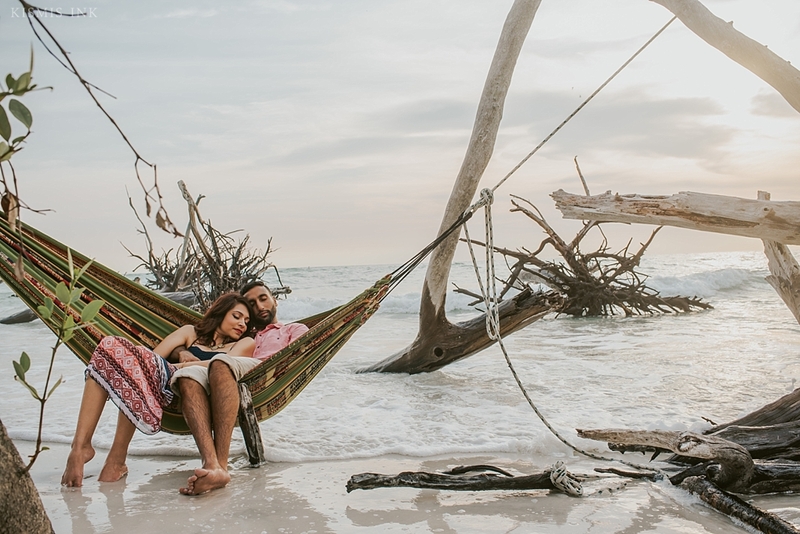 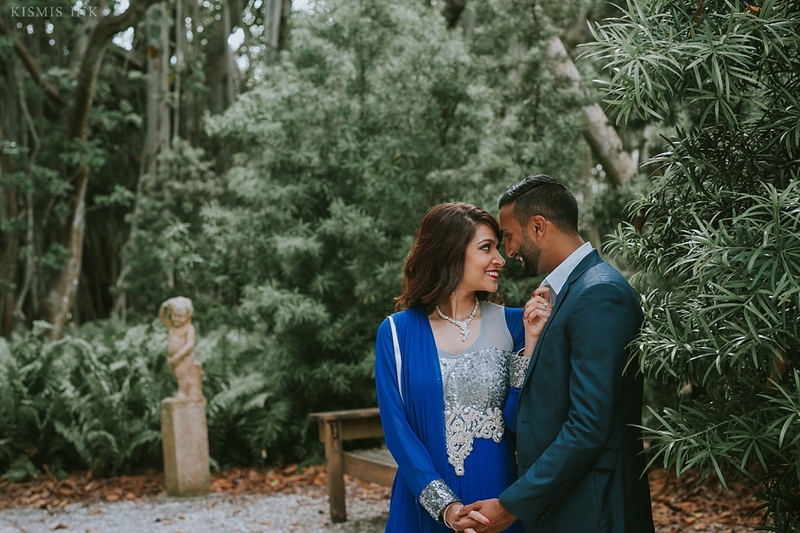 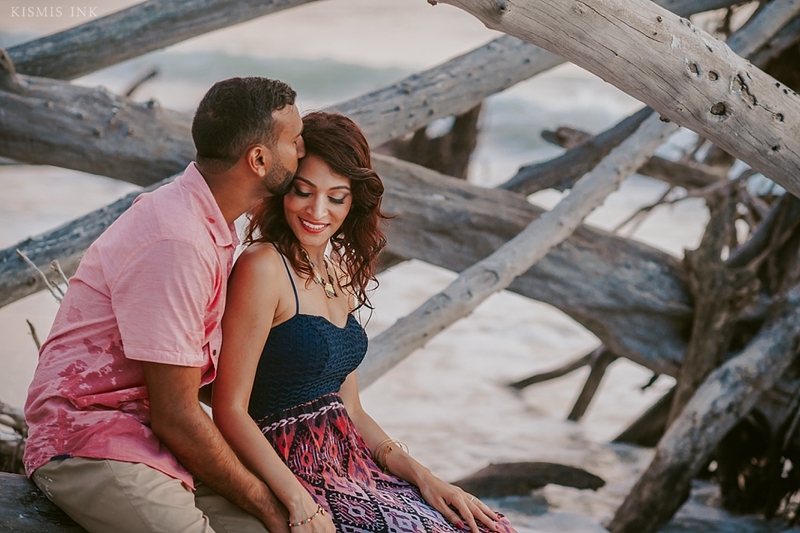 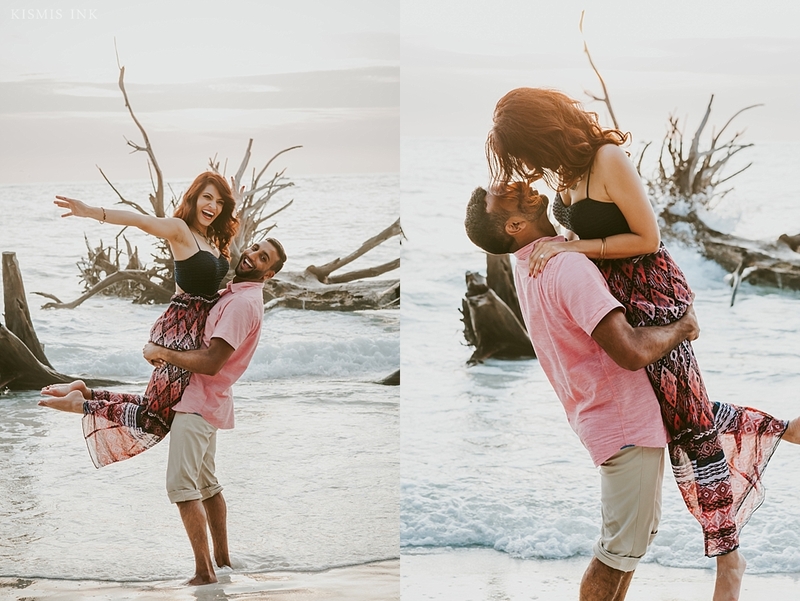 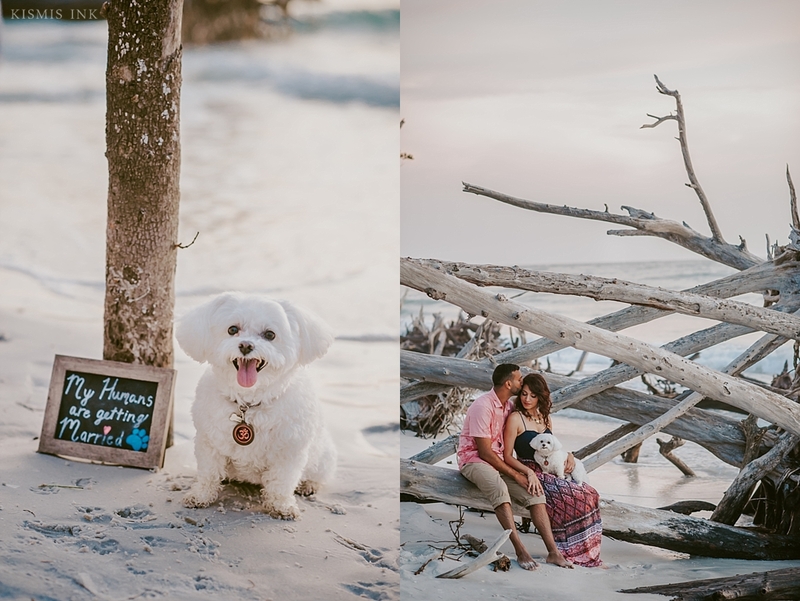 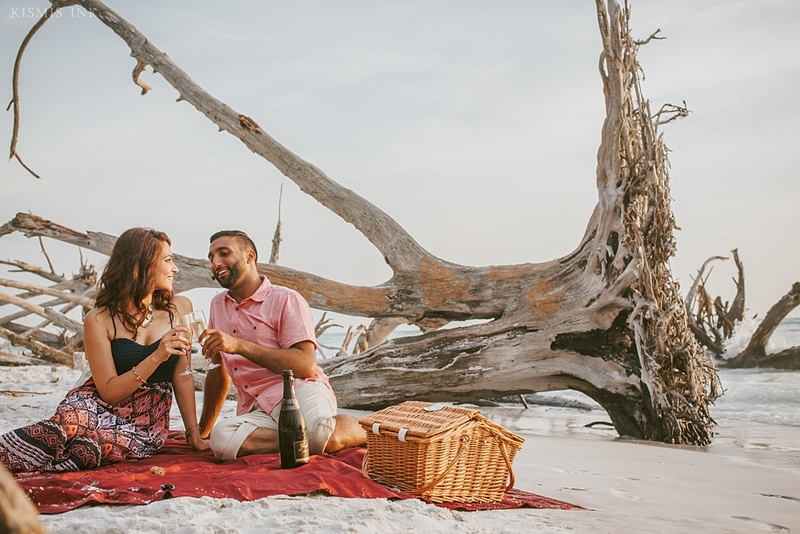 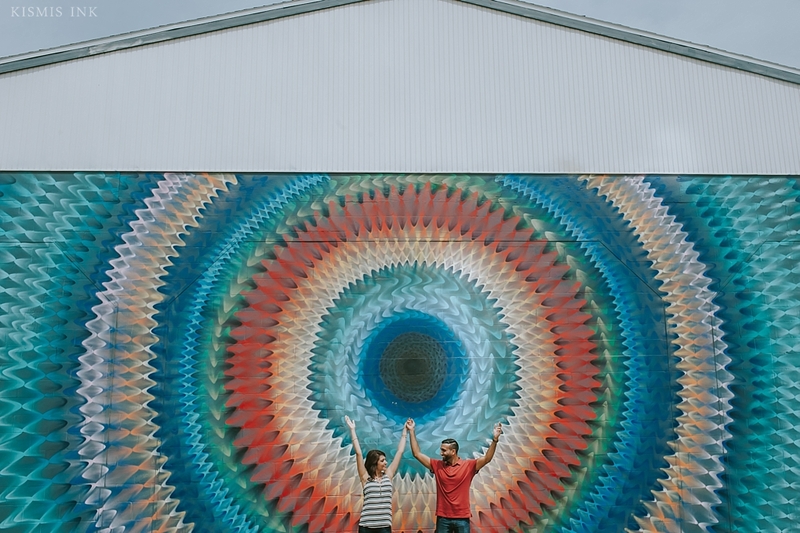 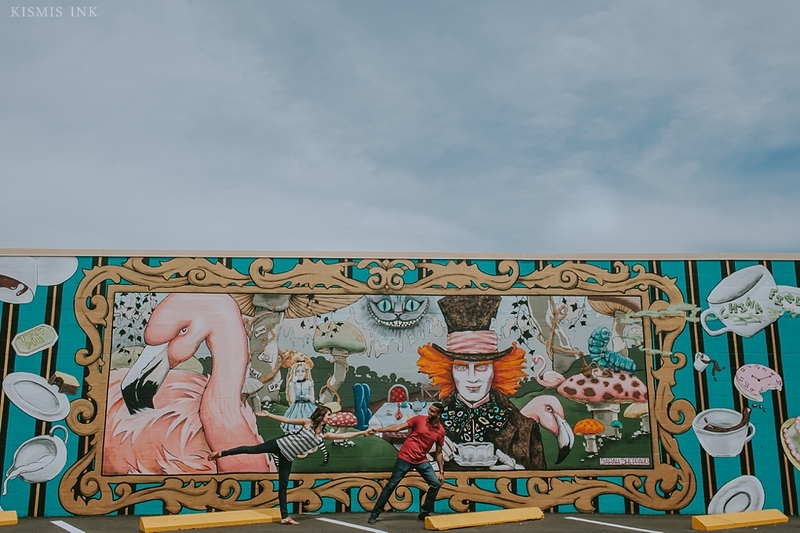 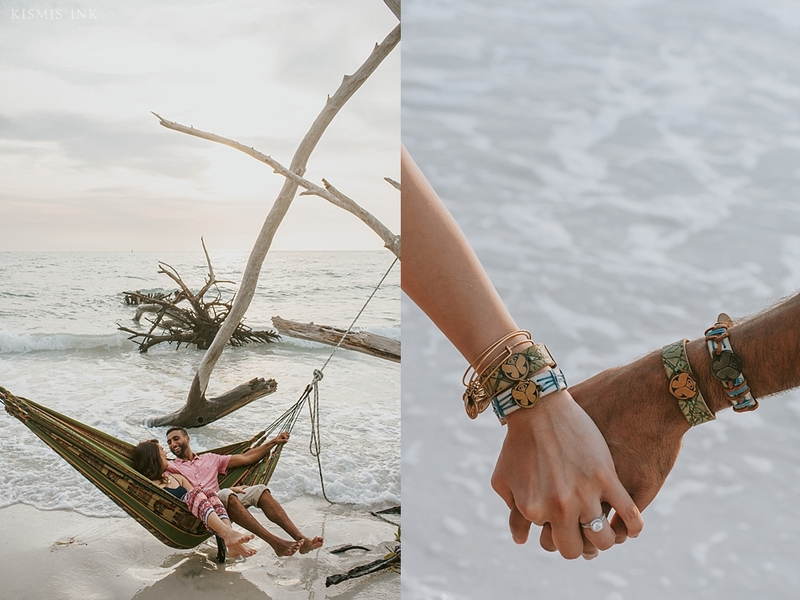 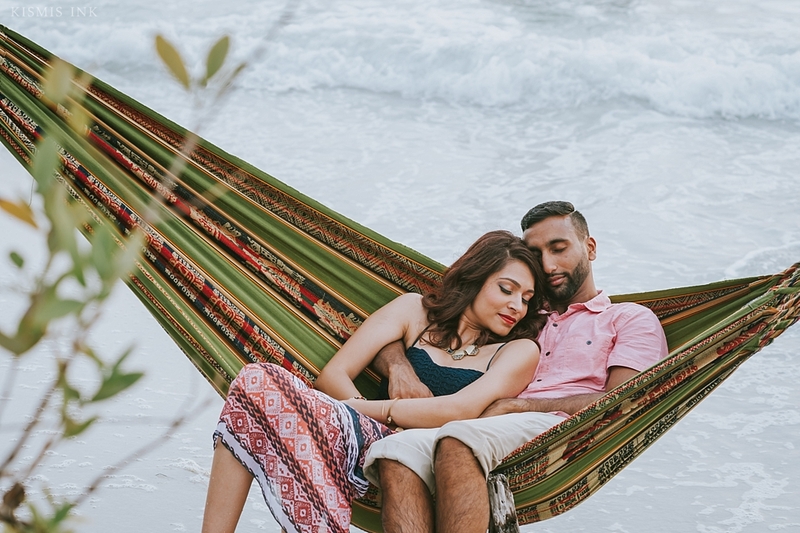 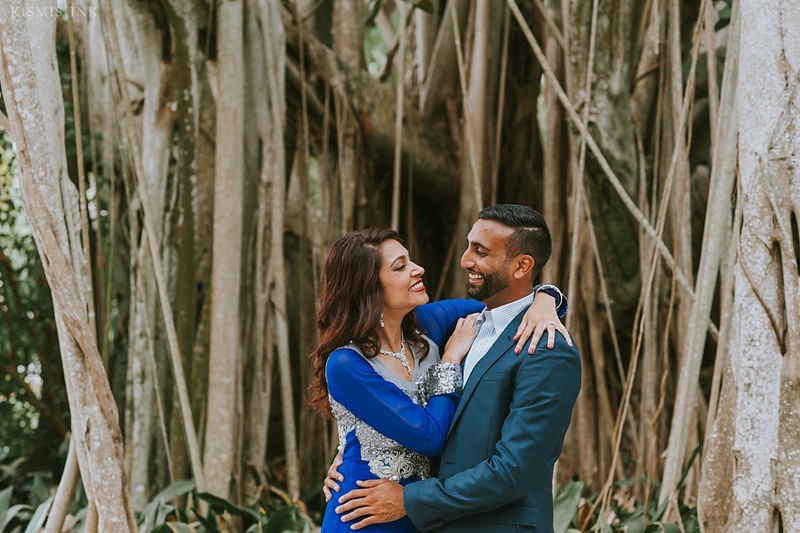 From St. Pete’s art district and Dali museum to an elegant picnic on a Sarasota beach, these two love birds brought their fun-loving vibes wherever they went! 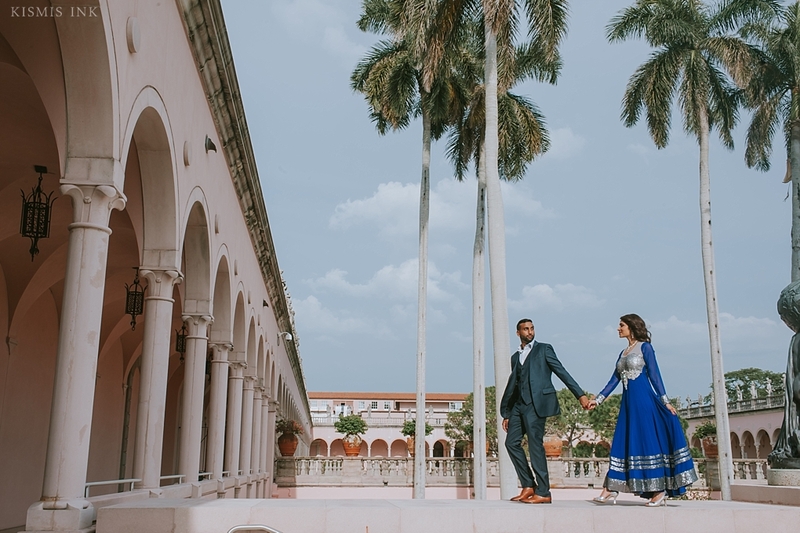 We even ventured over to the Ringling Museum, where it’s rosy and regal halls made a picturesque background. 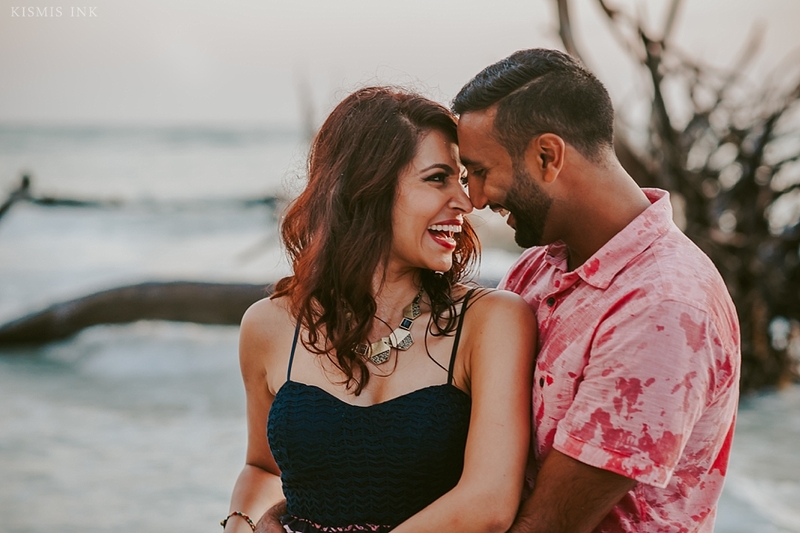 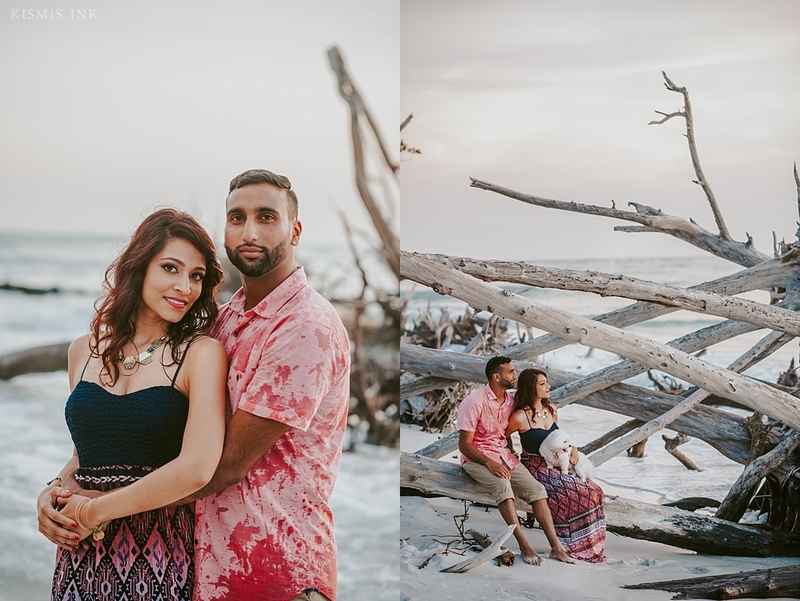 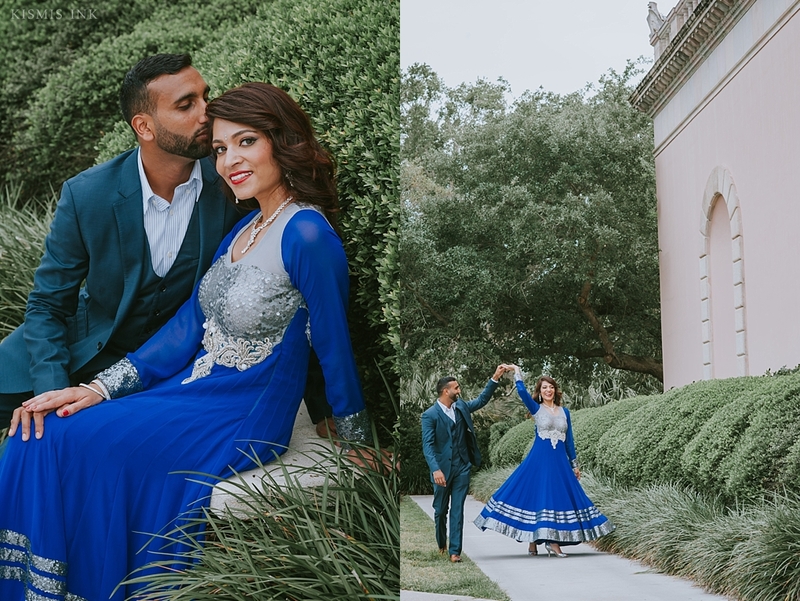 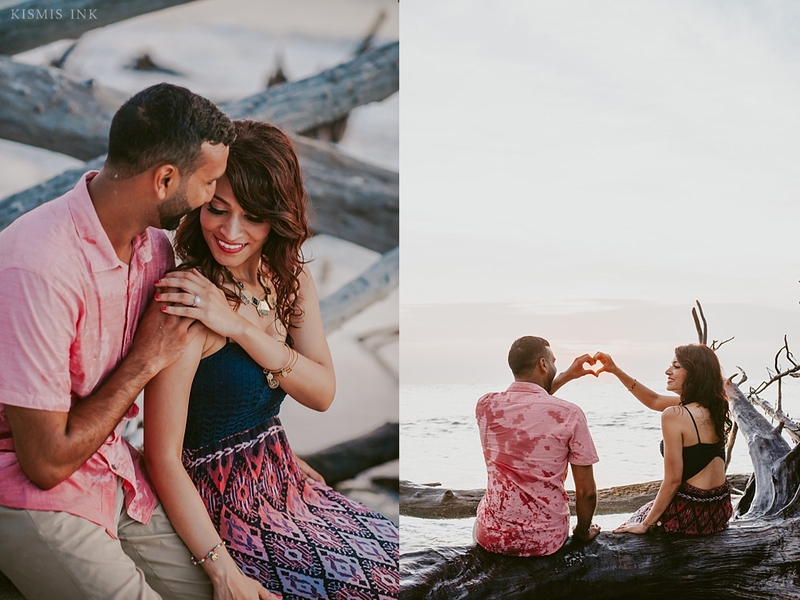 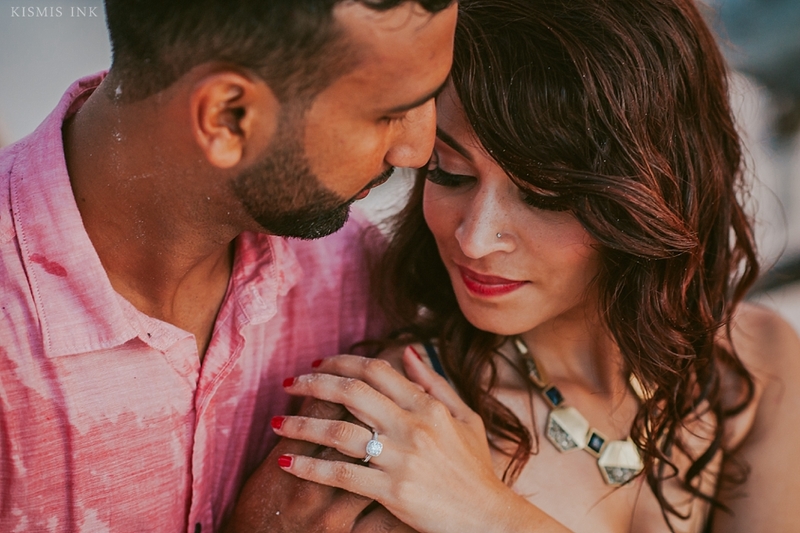 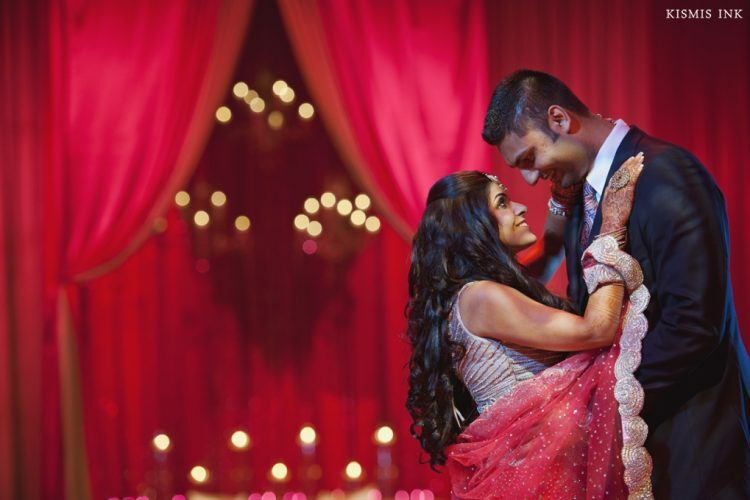 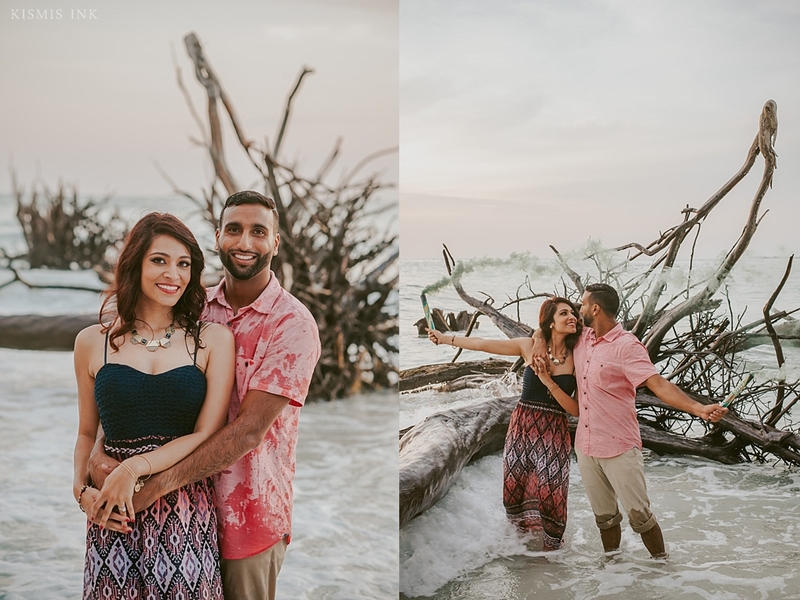 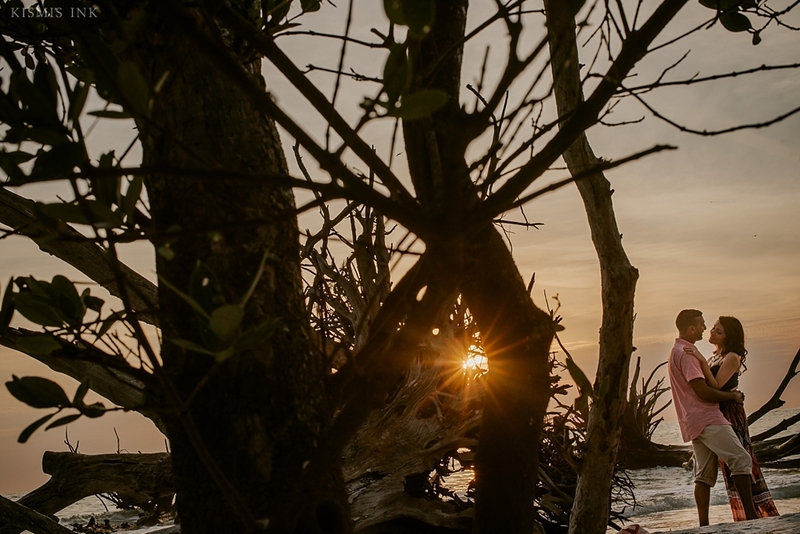 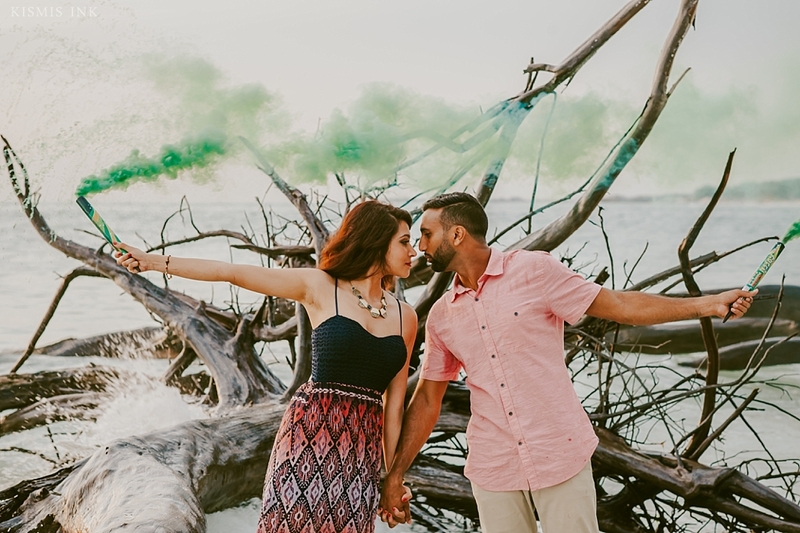 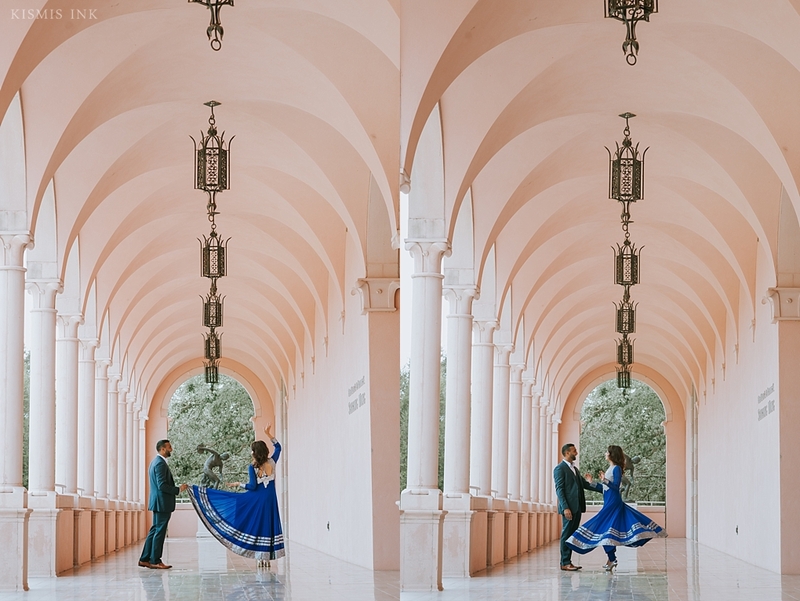 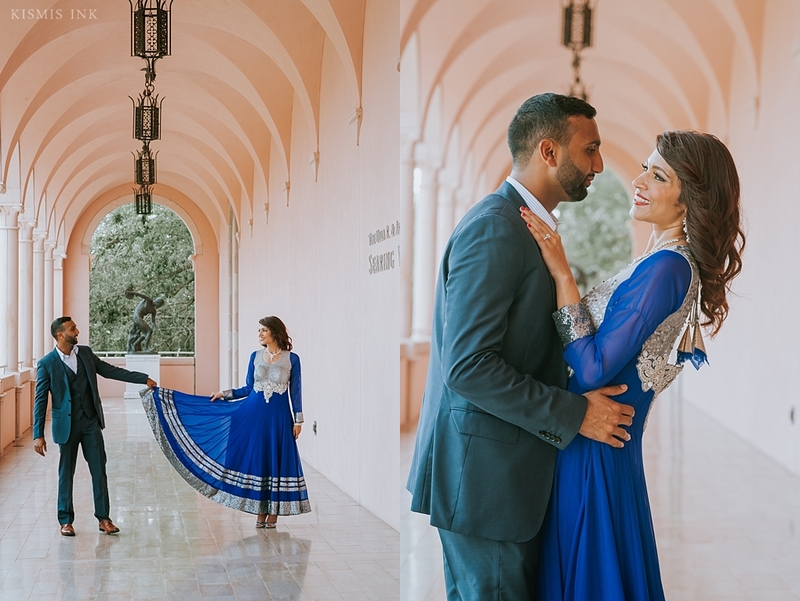 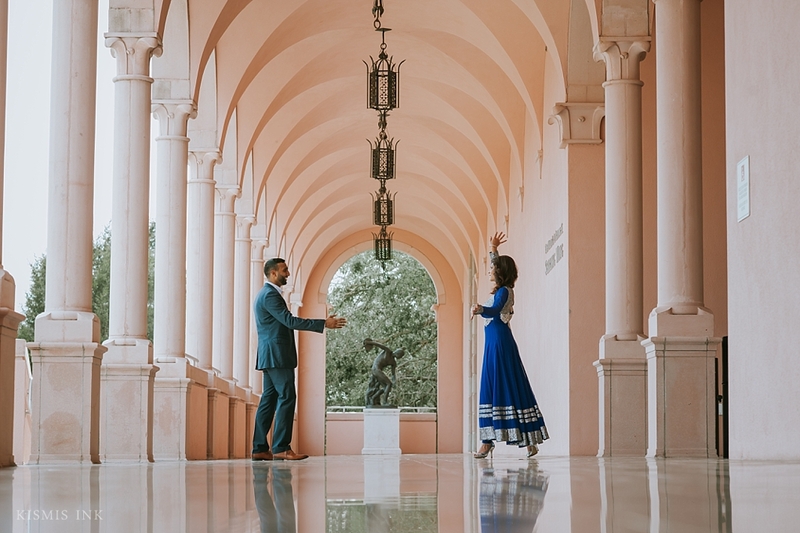 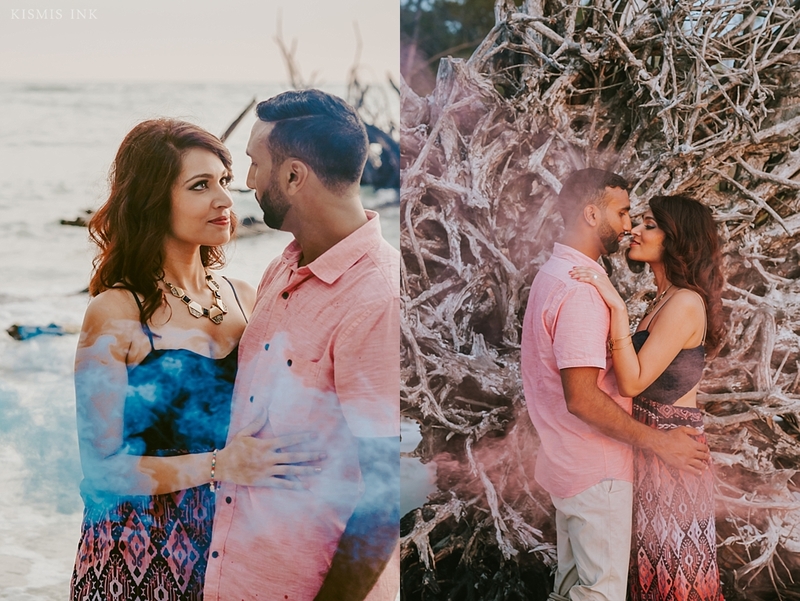 Their day-date ended with a breathtaking sunset where Yogesh surprised Mukti with some color smoke as they danced and twirled in the water together. 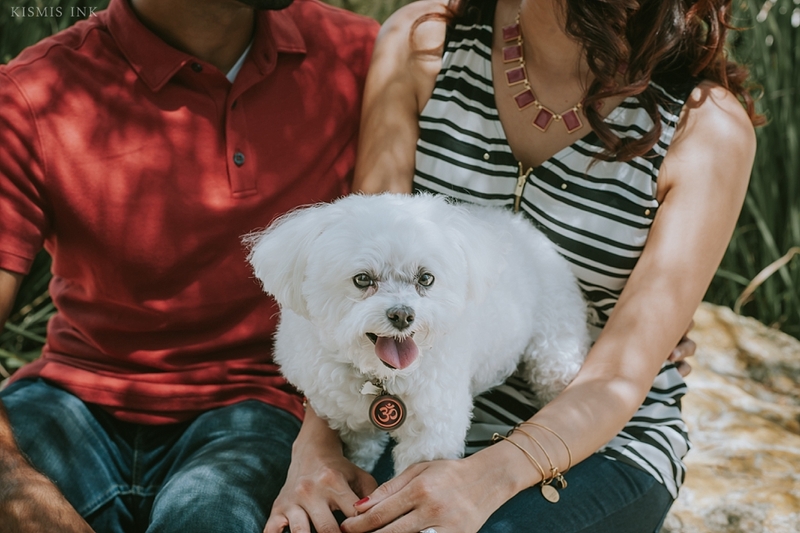 Meanwhile, their adorable pup, Izak, stole the show and our hearts. 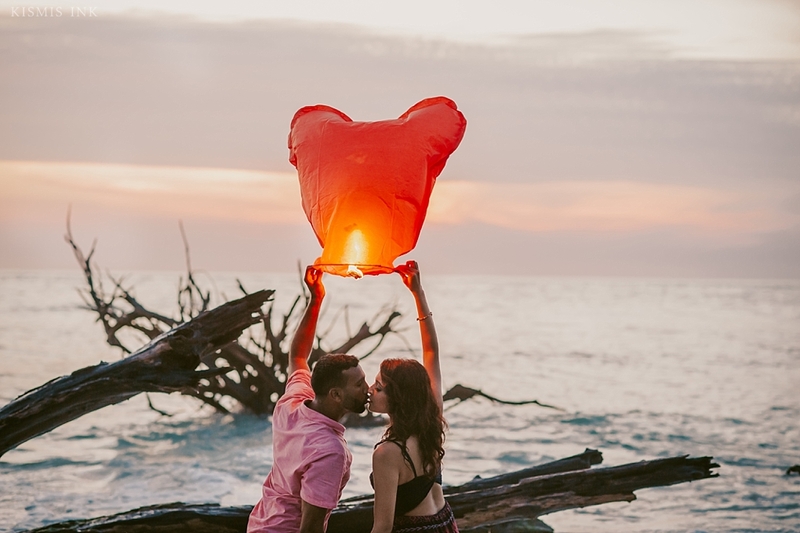 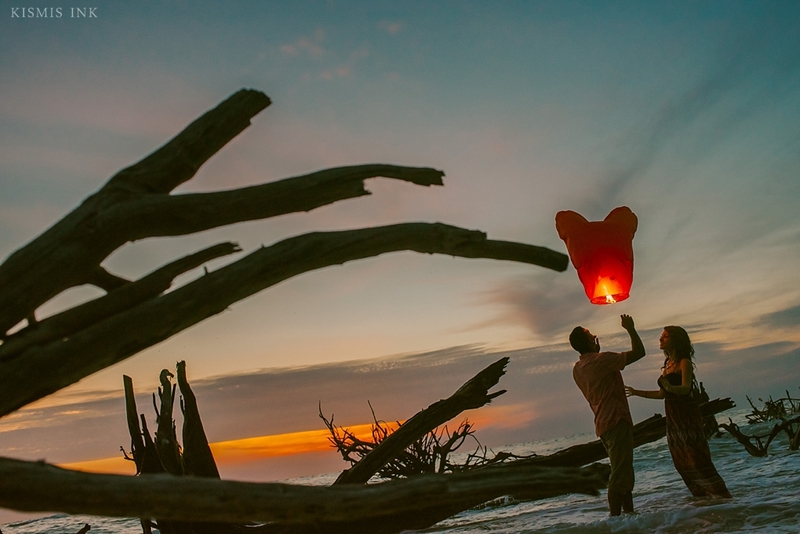 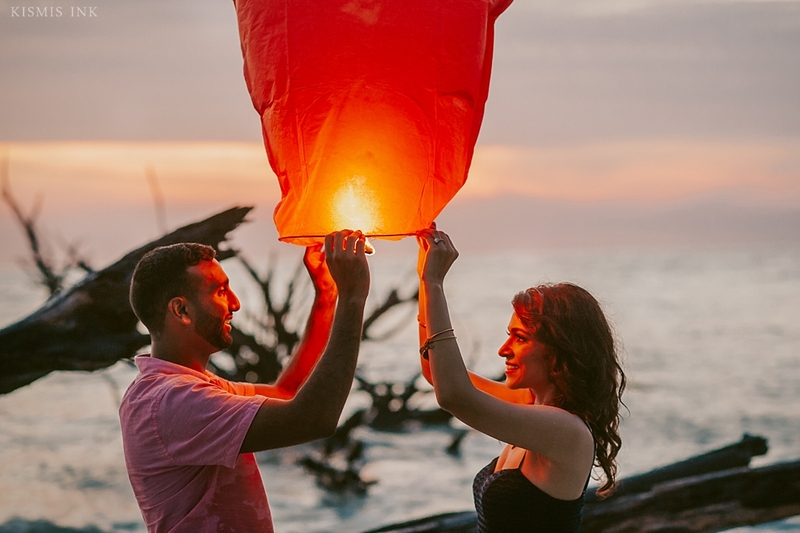 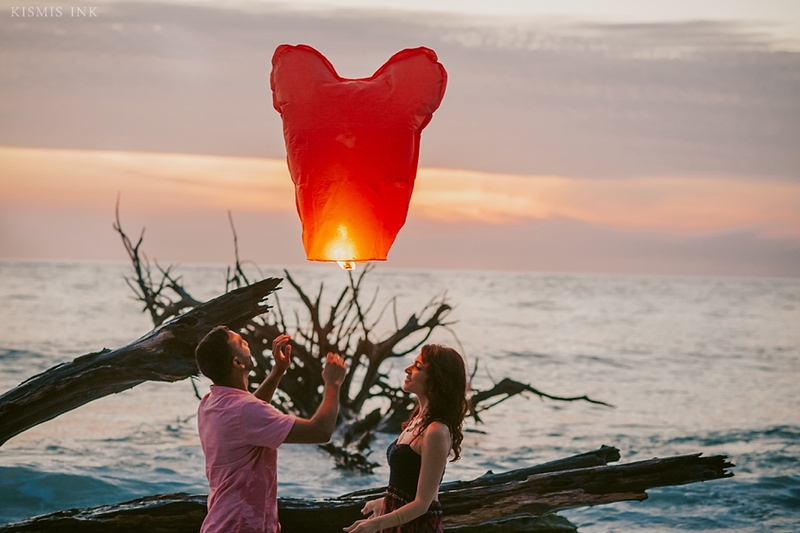 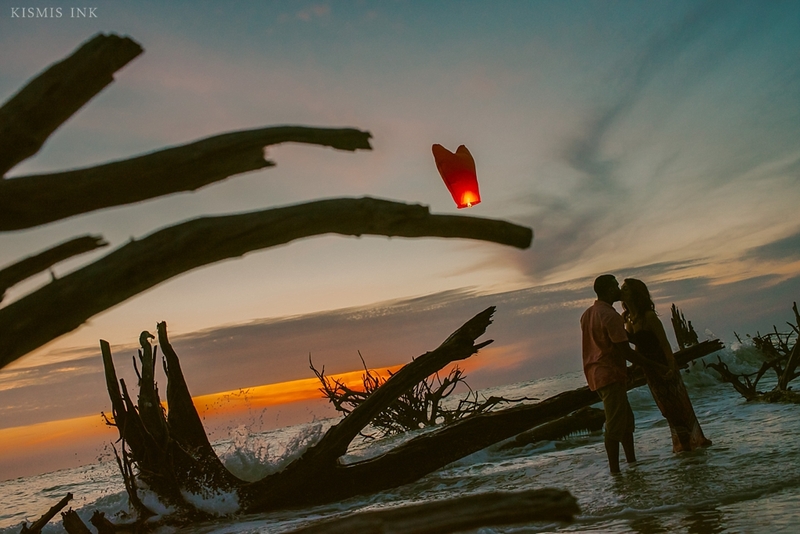 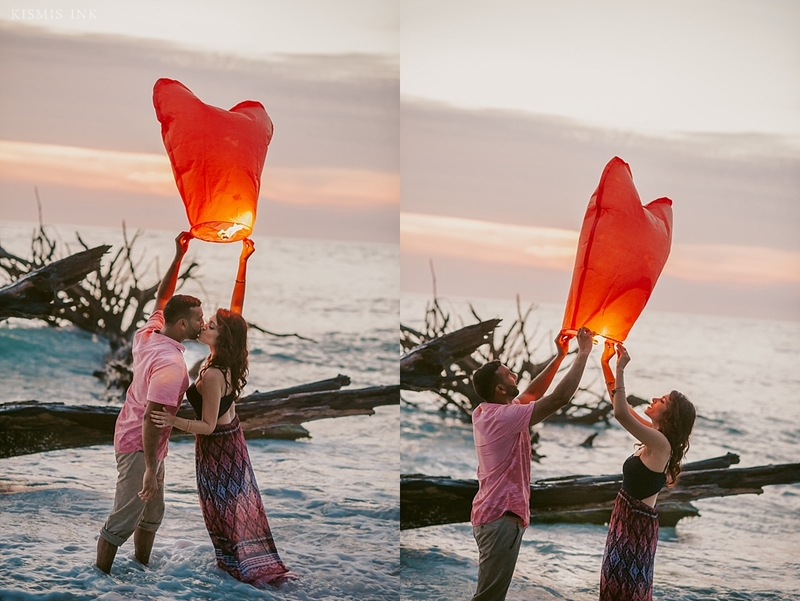 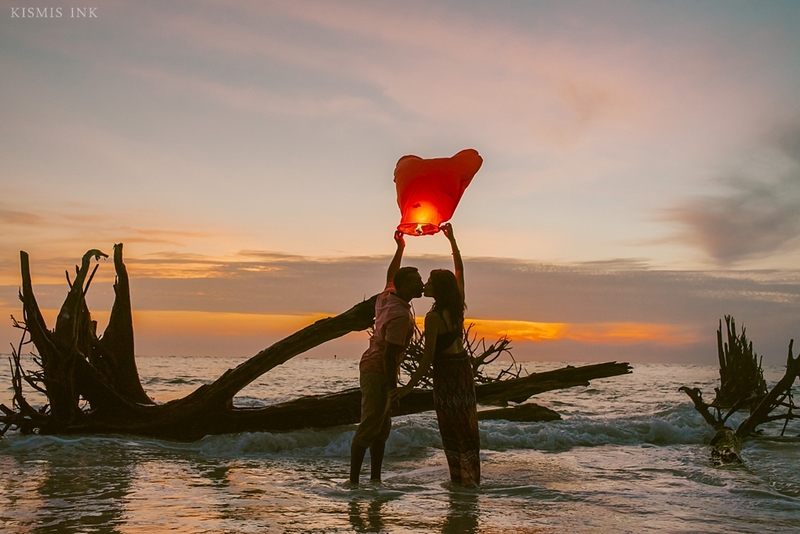 Mukti and Yogesh released a heart-shape lantern into the dusk-colored sky, making for some gorgeous images that we are so happy to share! 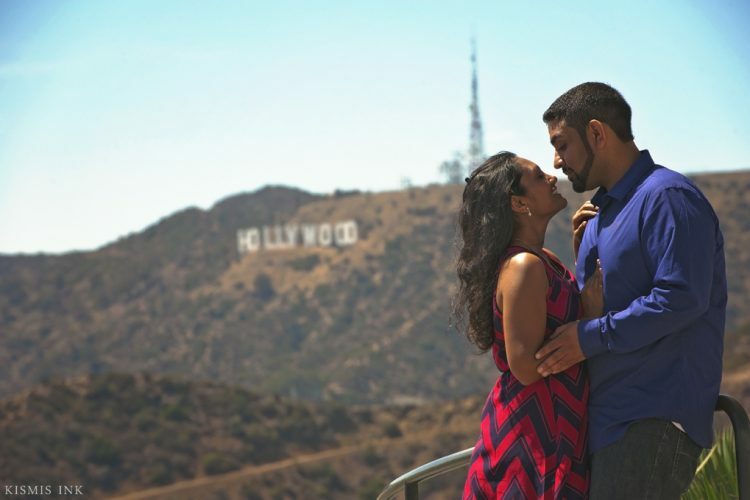 We couldn’t be more excited for their wedding and families. 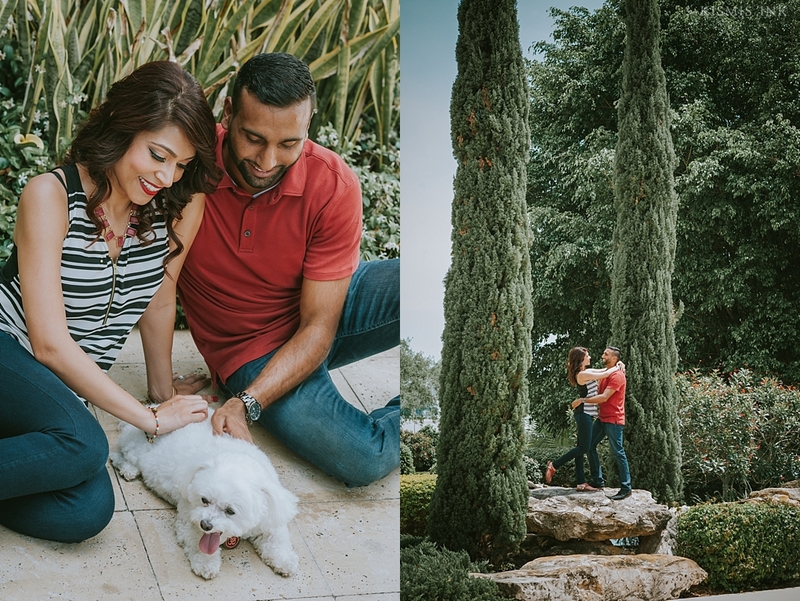 Thanks Poonam (Mukti’s sister and also one of our sweet brides) and Jared (our 14 yr old son) for being fabulous and dedicated assistants!